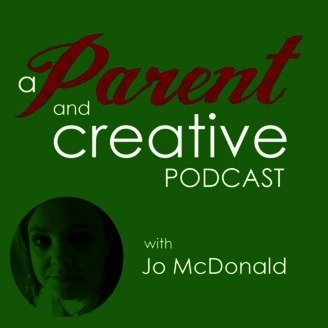 ‘A Parent And Creative’ is an audio podcast published weekly spotlighting amazing creative people who are also parents, and finding out how they manage the dual, and often conflicting, responsibilities of both roles. 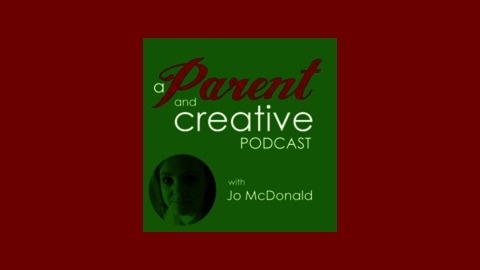 The podcast is part of a suite of strategies to support creative parents, including a blog, website, Facebook Group, and hopefully one day, an online magazine. For some people, having children reduces their creative output, but for some, like Sally Chance, having children provides the fuel that takes them in new directions. As a community dance practitioner from the UK, Sally Chance founded Restless Dance, a ground breaking dance company in South Australia for young people with and without a disability. Since having her son, she has moved into the realm of creating dance work for very young babies. It's an amazing tale of how to build creativity in future generations.